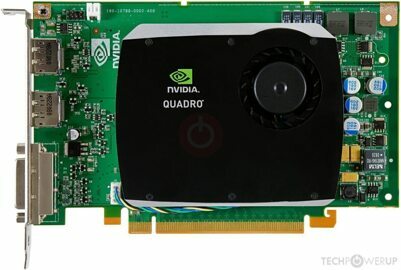 The Quadro FX 580 was a performance professional graphics card by NVIDIA, launched in April 2009. Built on the 55 nm process, and based on the G96C graphics processor, in its G96-875-C1 variant, the card supports DirectX 11.1. 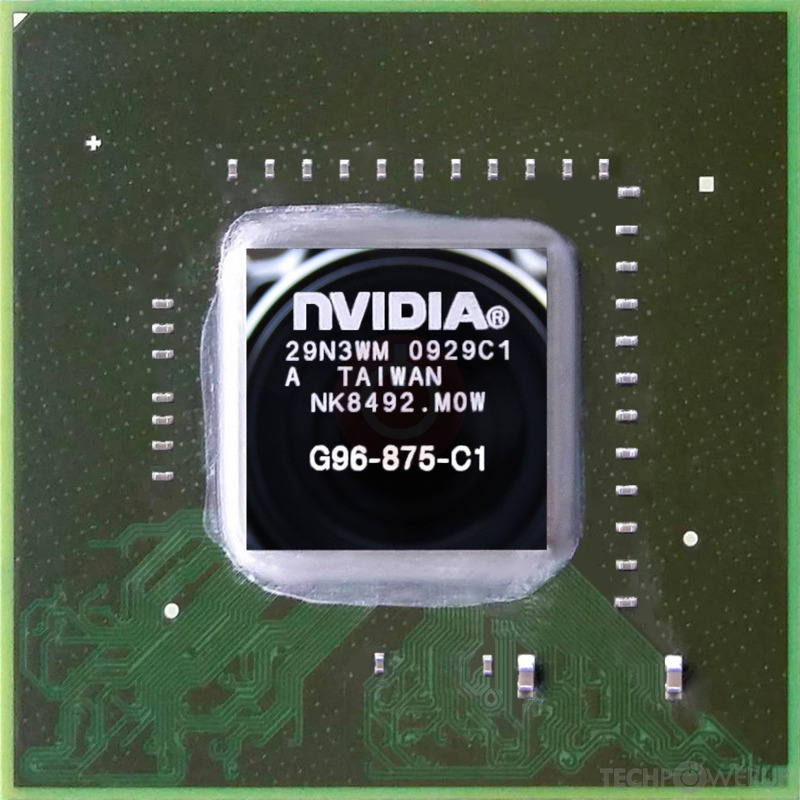 The G96C graphics processor is an average sized chip with a die area of 121 mm² and 314 million transistors. It features 32 shading units, 16 texture mapping units and 8 ROPs. 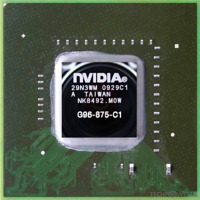 NVIDIA has placed 512 MB GDDR3 memory on the card, which are connected using a 128-bit memory interface. The GPU is operating at a frequency of 450 MHz, memory is running at 800 MHz. 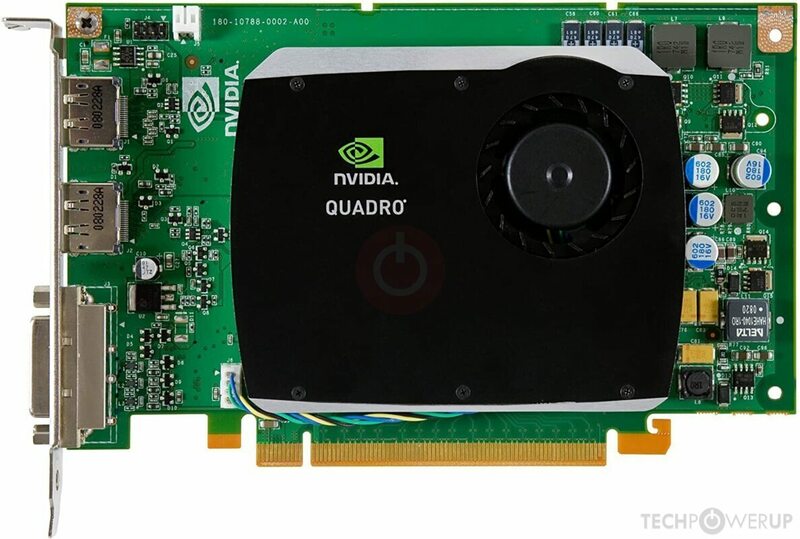 Being a single-slot card, the NVIDIA Quadro FX 580 does not require any additional power connector, its power draw is rated at 40 W maximum. Display outputs include: 1x DVI, 2x DisplayPort. Quadro FX 580 is connected to the rest of the system using a PCI-Express 2.0 x16 interface. The card measures 198 mm in length, and features a single-slot cooling solution. Its price at launch was 199 US Dollars.